If software and camera are a big priority for you then you really cannot go wrong with Pixel 2 or Pixel 2 XL, a full year later. Google Pixel 2 XL is a consistent performer even a full year later. 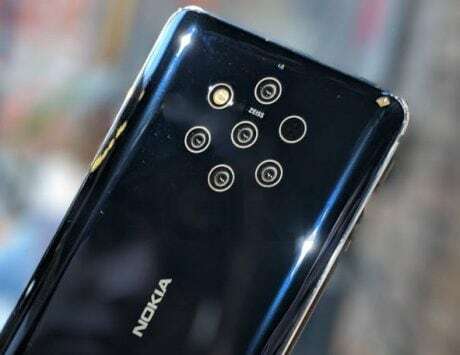 Its camera holds its own ground despite improvements by the competition. The Pixel 2's software is not perfect and it is an area where Google needs to work, but you still get early access. Since the launch of the second-generation Pixel smartphones in October last year, I have been using either the Pixel 2 or the Pixel 2 XL as my primary smartphone. 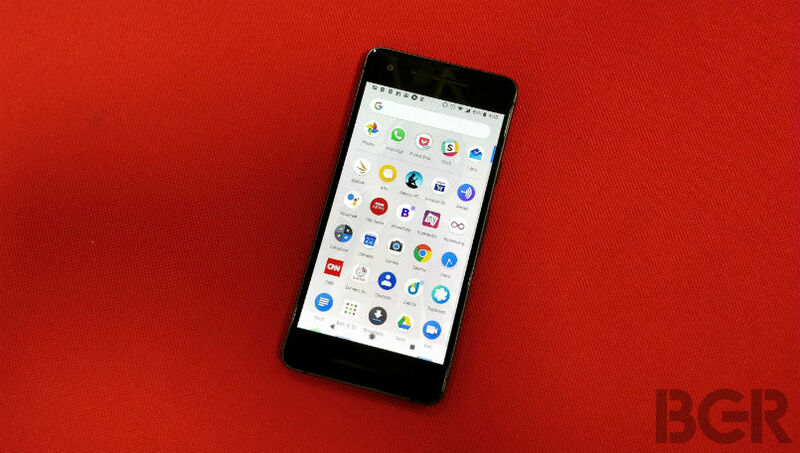 Back in February, I collected my thoughts about the smaller Pixel 2 in a review, where I called it the best compact smartphone. Since then, I would say a lot has changed about these two devices. When you look at some devices, you can make a judgement right away. However, there are other devices, which you need to use or better, live with them, in order to understand them better. The Pixel 2 and Pixel 2 XL, with their not so appealing design, fit into the latter. It is more about experience that you need to live with, to really understand them and appreciate the technological developments. With Google set to launch the third-generation Pixel smartphones, likely to be called the Pixel 3 and Pixel 3 XL, here is a look at how the devices have aged over past 12 months and the big question, do they still offer the promise of authentic Google experience. Note: I started with Google Pixel 2 during the first week of November 2017 and switched to Pixel 2 XL in the first week of June. My thoughts here apply to both the models but will be specific to Pixel 2 XL. 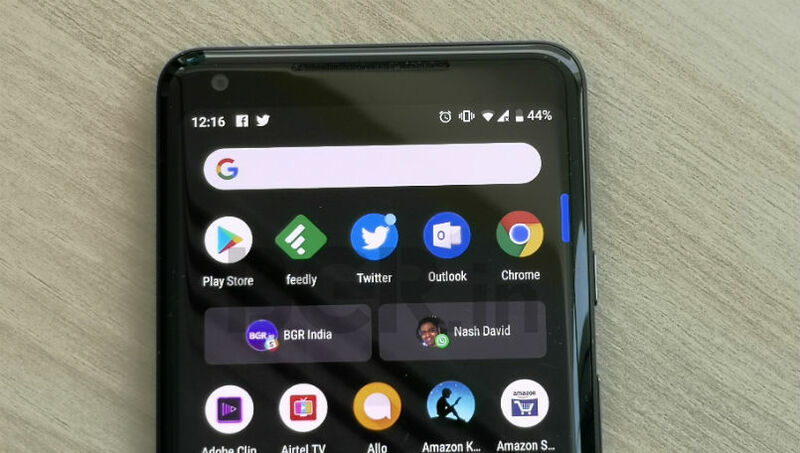 During the upcoming Big Billion Days Sale, Flipkart is offering the Pixel 2 XL for RS 40,000 and we will try to answer whether that price makes it a good option. The main features of the Pixel 2 and Pixel 2 XL are it’s camera and software. We will first talk about the software, which has changed significantly since the launch. The Pixel 2 and Pixel 2 XL launched with Android 8.0 Oreo and were later updated to Android 8.1 Oreo. On August 7, 2018, Google pushed the first major update in the form of Android 9.0 Pie. The update brings a number of customer-facing features but also overhauls the back-end of the system for a smoother experience. Yes, the Pixel 2 and Pixel 2 XL are the among the first devices to run this new version of Android. 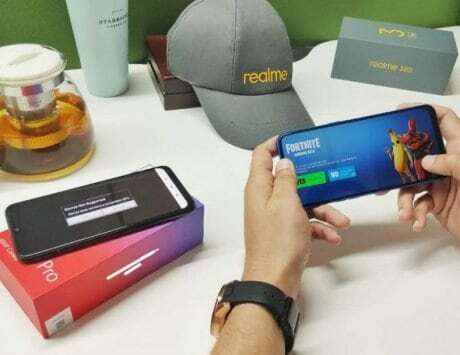 If someone buys these devices today, they are not only getting a smartphone with latest version of Android but also a promised upgrade to next major release, Android 10 (or Android X). There is also a promise of software support till late-2020, making it a really foolproof smartphone, at least for the next couple of years. Now, let’s take a look at the software. Just like how a ventilator acts as a support system for humans, helping people with difficulty to breathe, a software update on a smartphone can bring in a fresh lease of life. We have seen that before when Google released Android Oreo for the first-generation Pixel smartphones and very recently with the release of iOS 12 on the iPhone SE and older. Smartphone makers tend to unlock new potential of silicon inside their devices with gradual software updates, but yes, the software remains the brain. With Android 9 Pie, Google is trying to justify the term ‘smart’ in smartphone. 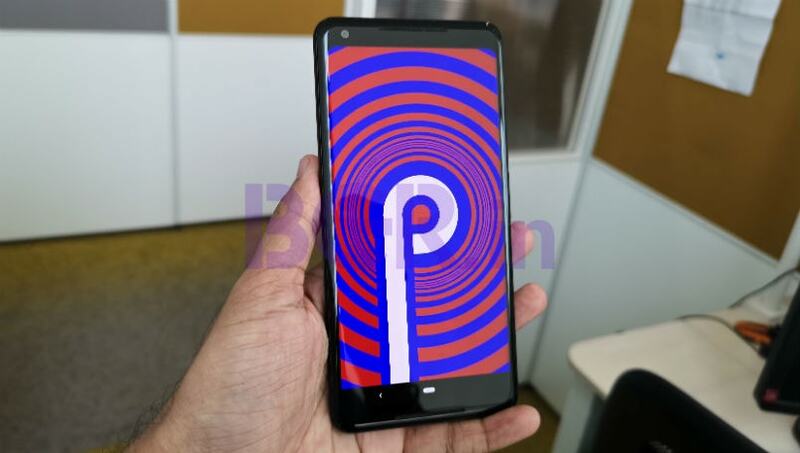 For instance, Android 9 Pie brings a new feature called app actions that predicts actions that you are likely to take on your smartphone at any given point in time. At around 6PM, the app actions shows my father’s contact card with the call icon. This is based on past activity where I have called my father around this time and it is accurate because I leave from work at that time and make sure to check whether whether my father is at home. Similarly, in the morning hours, the app actions tends to show only a shortcut to my team’s Slack channel. This is where we discuss tasks for the day, early in the day, and execute them when at work. Google says it is still scratching the surface with this software and a forthcoming feature called Slices will further enhance the experience with deeper integration. One of my favorite feature on Android 9 Pie is the new rotation lock, which shows up as soon as you turn the phone. This uses gyroscope of the phone and comes handy within apps like YouTube. I have been using Android 9 from it’s public beta stage and I believe that the gesture interface is still far from perfect. Most of the time, I have ended up entering the app switcher when I intended to go to the app drawer. 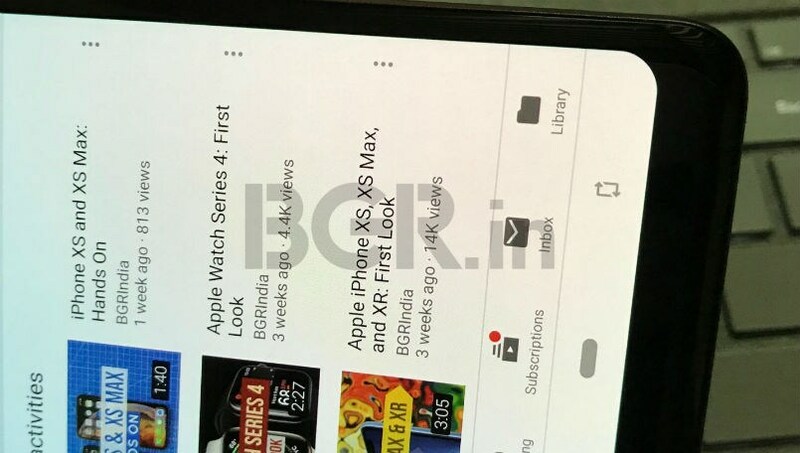 Google changed the gesture interface drastically with the third public beta and even now, it seems to be experimenting. 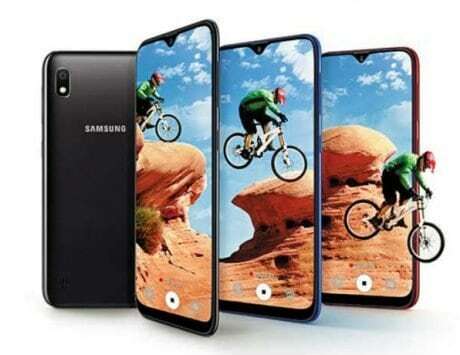 Nonetheless, it is a step in the right direction since the future of smartphones is evidently a piece of glass with no buttons or bezels around it. 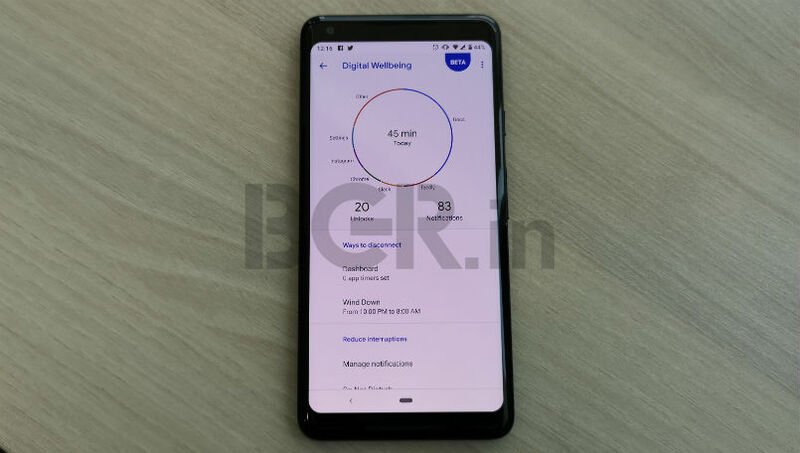 Another feature being introduced in beta with Android 9 Pie and exclusive to Pixel devices is called Digital Wellbeing. Most of us engage with our smartphones so much that we have lost track of our addiction to these digital devices. With Digital Wellbeing, Google wants to add context as to how addicted you are and adds tools to help you win back some control. In the past few months, I have learnt that I unlock my phone more than 100 times every day and receive over 500 notifications. I also learnt from Digital Wellbeing that I spend around 4 hours and 50 minutes active with my smartphone every day and spend a large amount of that time on Youtube, Instagram, Slack and playing Asphalt 9: Legends. This data has been so crucial that I have been successfully able to bring down my interaction with some of these apps using app limits. One of the key feature of Digital Wellbeing is called Wind Down, which turns the screen into grayscale and limits notifications by enabling Do Not Disturb mode. I have set Wind Down from 10PM to 8AM and trust me, it is so effective that I have stopped looking at my screen as much as I used to. Yes, there is always an urge to tap that “Turn off for now” prompt and go along with life but the effectiveness of the tools is worth appreciation. We will have more insights on Digital Wellbeing once it becomes available across a wide range of devices. To sum things up, there is a lot to like about Android 9 Pie, especially the colorful icons inside Settings and circular quick toggle icons. The overall material design implementation is on point and shows that Google is not far behind Apple in terms of software design. However, it is not short of its fair share of issues. During the first few weeks, I struggled to fast charge the smartphone using third-party Qualcomm Quick Charge-supported adapters and my Pixel 2 XL fails to connect to my office network after the update. How many cameras are too many? This is the question on the lips of most tech enthusiasts, who have tried the latest breed of smartphones. On end of the spectrum are devices such as Light’s L16 with 16 rear-camera sensors and on the most accessible end of the spectrum is the Huawei P20 Pro or LG V40 ThinQ, both of which come with triple-camera setups. Apple and Samsung seem to have settled for the dual-camera setup but Google made a strange choice of sticking to a single rear camera last year when most brands had already gone the dual-camera way. It justified that strategy by offering a package that is fast, accurate and produces images with great details and dynamic range. Furthermore, it achieves the same effects with a single camera that other phones need two to pull off. 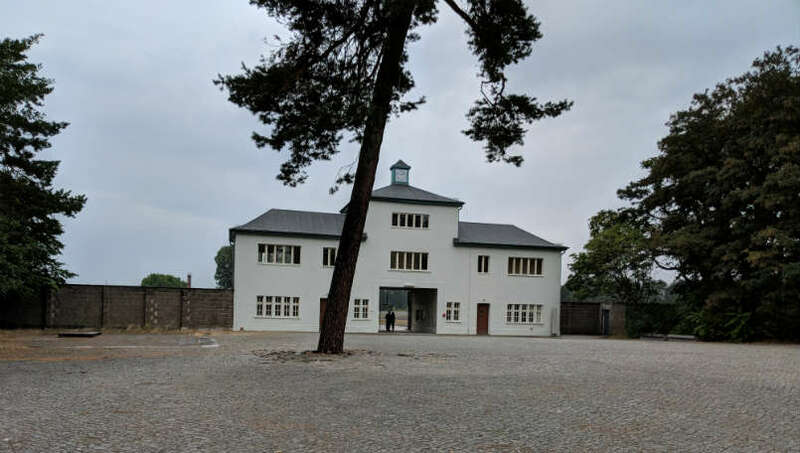 Since our initial review, the camera has not improved a great deal but Google is constantly updating the software algorithms to make the experience smoother. During a recent photo-walk, Leica brand ambassador Vineet Vohra said, “Photography does not come with a fixed formula.” The best photographers from the earliest of days had access to the best equipment of their time and had vision for unique imagery. With smartphones, the art of photography has only gotten much more accessible and smartphones like the Pixel 2 or the iPhone Xs allow their owners to be much creative with what they shoot. In my opinion, the Pixel 2 and Pixel 2 XL do not have the best smartphone camera right now but it continues to stand for three things: details, dynamic range and colorful profile. 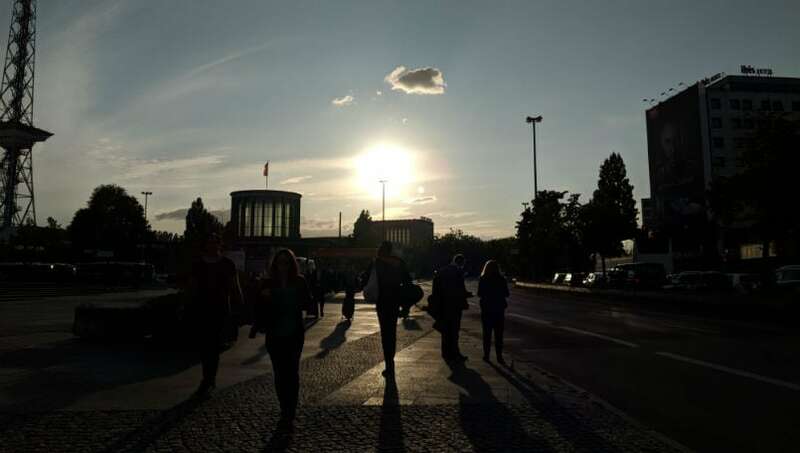 I have had a chance to test the camera on the Pixel 2 at home and take it to challenging scenarios from bright sunny days in Berlin to a cloudy evening on a rainy day in Singapore. The Pixel 2/Pixel 2 XL has consistently delivered images with lots of details, sharpness and clarity that I have not seen on any other smartphones. Its ability just stands out when you take pictures of the blue sky for that “#Skyporn” shot on Instagram where the dynamic range beautifully shifts from darker area to brighter area. The Pixel 2 tends to capture a lot of detail and during post processing, it manages to preserve those details even in shadows and highlights. This is achieved by the dedicated Pixel Visual Core which helps in automatic HDR. If given a chance, I would like to capture pictures with a more flat color profile and then change it according to my taste in post-processing. But for the time being, I would says Google’s saturated result is something I have come to like and use more often. This is the camera designed for the Instagram photographers and it does not leave a lot of room for disappointment. The magic trick on the Google Pixel 2 or Pixel 2 XL’s camera feature is the Portrait Mode. As explained in our review, Google relies on dual-pixel auto-focus instead of a depth sensor to eliminate background from the foreground. The data interpolated by the sensor and Pixel Visual Core is matched to Google’s AI algorithm to create images with shallow depth-of-field. In practicality, it works as advertised and only gets more accurate over time. I have noticed in the past few weeks that the portrait mode images of myself or my niece are processed much faster. The background blur mechanism is not as natural as that of the iPhone XS but edge detection works so reliably that you simply tap to focus and shoot. My job demands me to switch phones often, but I’ve usually found myself coming back to the Pixel 2. However, using the Huawei P20 Pro made me realize the potential of a zoom camera and the lack thereof on the Pixel 2 is a disappointment. The Huawei P20 Pro also shoots much better low-light images and it is an area where Pixel 3 needs to improve. I envy my colleagues who use the iPhone XS or the Galaxy Note 9 as their primary smartphones. The iPhone XS’ edge-to-edge display design remains unmatched while the Galaxy Note 9’s dual curved edge display makes for better aesthetic value. On the Pixel 2 or Pixel 2 XL, there is no such design element that stands out. In fact, it has a design that just works. 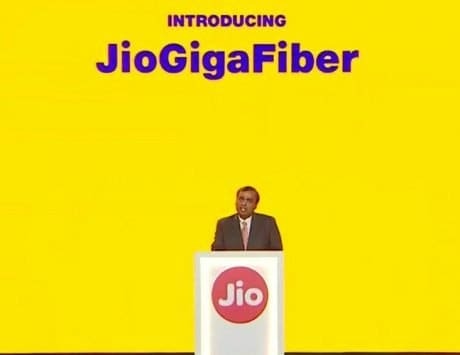 It is neither over engineered nor under engineered. 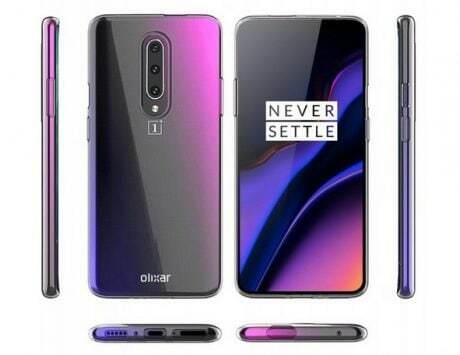 Yes, those bezels at the front do look a lot bigger when compared to flagship smartphones such as the OnePlus 6 and Galaxy S9. I’m not someone that drives around in a Porsche 911 or wears a Bovet Recital 22 Grand Recital on my wrist that I demand the highest in terms of design. 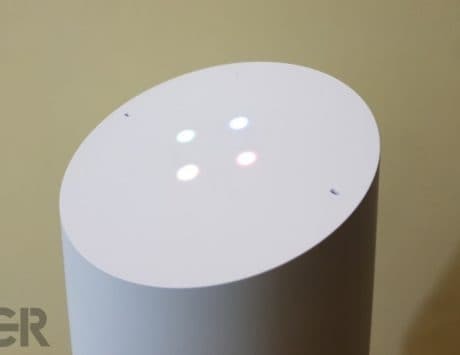 I would be more than happy if Google retains this design this year but improves on how the whole device functions. Most engineers talk about form over functionality but Google’s engineers should talk functionality over form. But, the display on the Pixel 2 XL needs a fix. We know from the very early days of Pixel 2 XL that the display suffered from a blue tinge and the individual pixels started to burn in within weeks. After some software updates, I neither see the blue tinge that often nor has the display on my Pixel 2 XL suffered burn in. It is a good thing but the quality of the panel is nowhere close to what Apple or Samsung ship with their latest flagship phones. I would go as far as to say that the Full-HD+ OLED panel on the Huawei P20 Pro has better color accuracy and saturation. 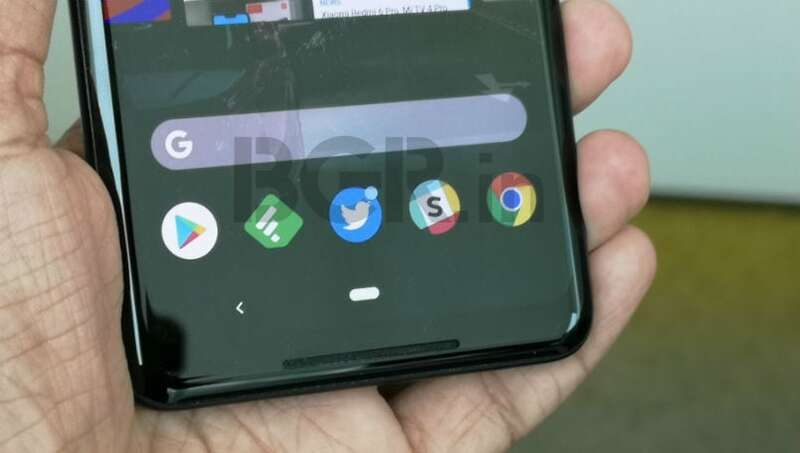 With Google rumored to add a notch to the Pixel 3 XL, I just hope that the display quality gets much better this time around. Anything less than ideal would not make the cut and Google should know that better than others. The Pixel 2 XL is powered by last year’s Qualcomm Snapdragon 835 SoC, coupled with 4GB RAM and 64GB storage. In the past year, the smartphone has aged along with it’s processor and it becomes most visible when I play Asphalt 9: Legends. Within minutes of starting the game, the device gets warm and after 30 minutes of gameplay, it gets too hot to handle. Most of the time, the only solution is to let the device cool and then play again but that shows how quickly processors get outdated these days. Most day-to-day tasks such as navigating across a number of apps or switching between multiple Chrome tabs still remains easy for the smartphone. However, more demanding tasks like playing graphics-intensive games seem to have aged poorly due to the older chipset. I switched from the Pixel 2 to Pixel 2 XL primarily for battery life. A year later, the Pixel 2 XL lasts as long as it did at the time of launch. I have consistently averaged screen-on time between 4.5 hours and 5.5 hours. It is almost 30 percent better than Pixel 2, which I prefer for it’s compact size. Most flagship devices running Android age worse but the Pixel 2 XL seems to be holding up fine in this department. If you are an Android purist then you would have probably already bought the Pixel 2 or the Pixel 2 XL. 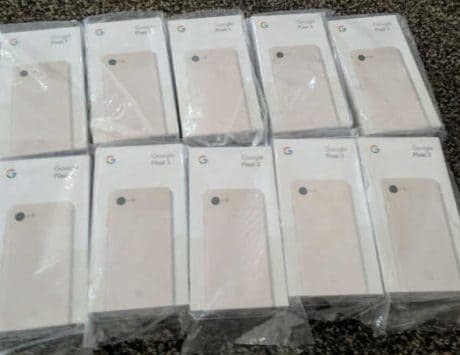 If you have not bought any of the devices then I still think that Pixel 2 XL, which goes on sale for Rs 40,000 during Flipkart’s Big Billion Days sale on October 11, seems like a great deal. With ‘Made by Google’ and the possibility of a new Pixel 3 with thinner bezels and improved camera on the cards, it is ideal to wait and see what Google has to offer. 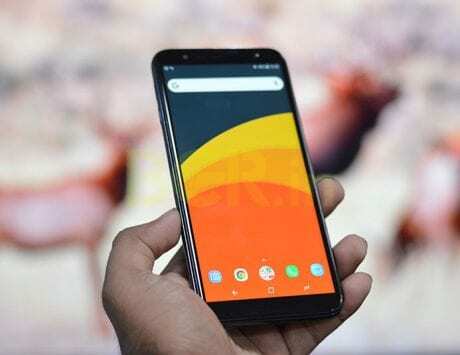 However, the new Pixel phones will be significantly more expensive than Rs 40,000. Either way, if software and camera are a big priority for you then you really cannot go wrong with Pixel 2 or Pixel 2 XL, even a full year later. And given the Rs 40,000 price tag, it’s worth investing in even today.